Whether you’re just a little health-conscious, a complete fitness fanatic or simply looking for something to aid you getting back in shape, I’ve put together a list of my favorite health-related gadgets to help you get there and feel your best for the year ahead. 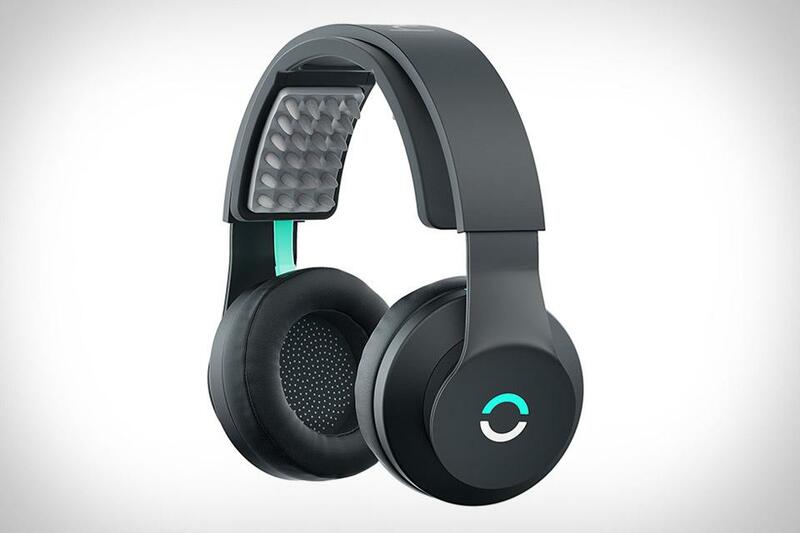 The Halo Sport is a pair of headphones designed to improve your brain’s natural plasticity. By applying a mild electric field to the motor cortex, Halo’s Neuropriming technology induces a state of “hyperplasticity”. This is apparently because when you train in a hyperplastic state, the brain’s normal fine-tuning process occurs more rapidly — meaning better results when you’re training. Devices such as “abs toning belts” have had quite a bad rap in the last few decades, probably thanks to the cheesy infomercials on QVC where they promised to give you visible six pad abs in a set amount of time. 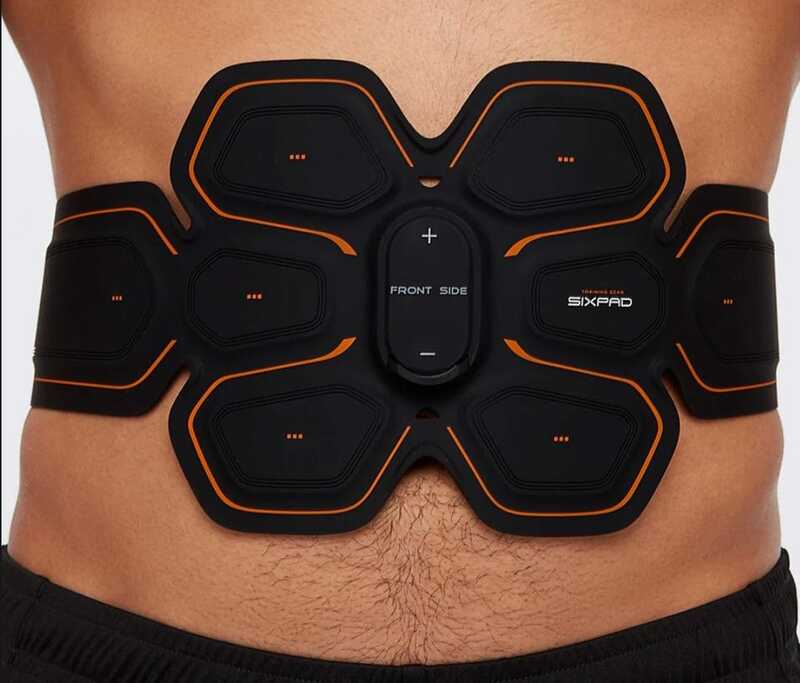 However, Sixpad is offering something different with its abs EMS device as it’s not targeting at giving you a six pack. Yes, the brand uses Cristiano Ronaldo as its poster boy, but we all know he didn’t just get his abs from using this device. If you have anyone in your life that has any kind of chronic pain, you’re probably no stranger to hearing them moan about it. The good news is, you could shut them right up with PainPod, a totally new wearable gadget that is a drug-free alternative to painkillers. 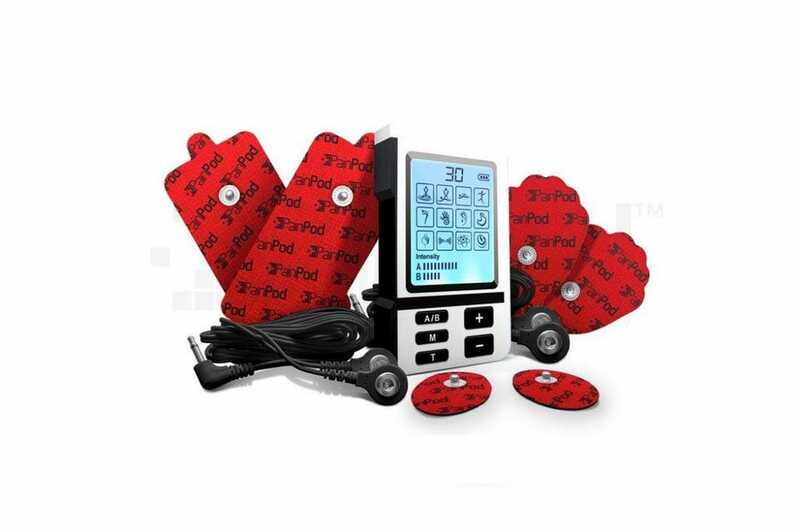 PainPod is FDA listed and claims to be able to “change the face of medicine as we know it”. 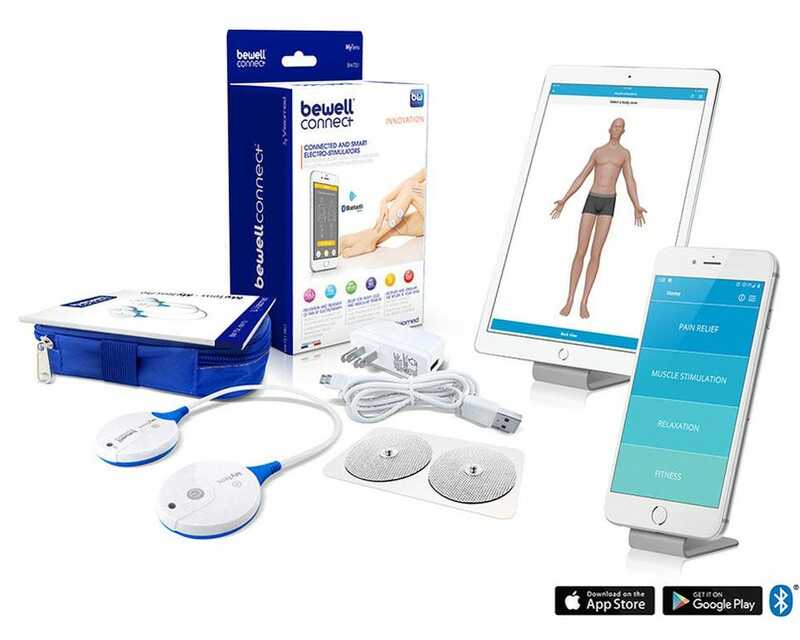 The gadget is powered by a combination of microcurrents and biomedical technology that its makers state is not available on any other device available to the public right now. This bioelectrical tech is able to understand our peripheral nervous and body systems and how they actually work to manage pain, improve performance and speed recovery. Just slap it on an area that’s in pain and it will work its magic to get you back in tip-top shape.